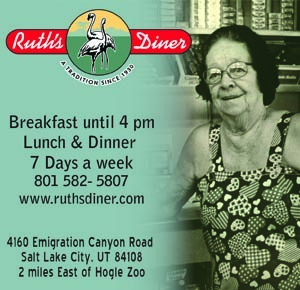 If you have been meaning to try some of the fabulous restaurants that have recently popped up in the Sugar House area, take advantage of the dining deals that are happening in select restaurants between April 22 and May 1. You might even have time to try them all. 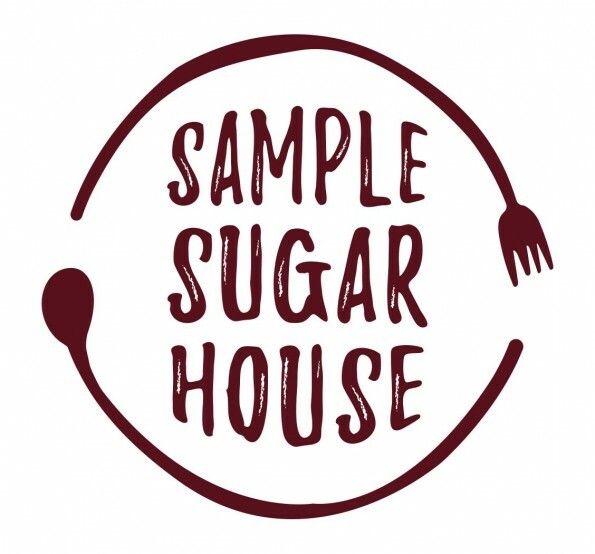 Twelve restaurants will be participating in this first-ever Sample Sugar House event and will offer either a $15 price point or a $30 price point on select menu items. 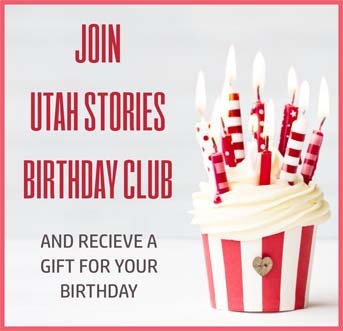 Sample Sugar House is running in conjunction with Sugar Days, a community event that celebrates the date of April 23, 1854, when Margaret Smoot gave the name “Sugar House” to the southeast district of the city. Several businesses in the area offer discounts and the Chamber hosts contests and gives out prizes.